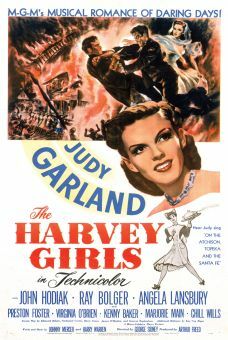 Judy Garland was originally slated to star in MGM's film version of Irving Berlin's Annie Get Your Gun, but she was forced to pull out of the production due to illness (recently discovered out-takes reveal a gaunt, dazed Garland, obviously incapable of completing her duties). 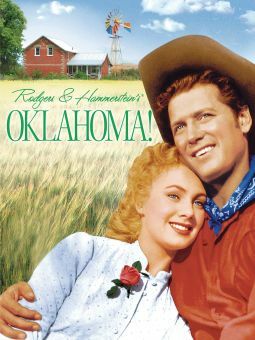 She was replaced by Betty Hutton who, once she overcame the resentment of her co-workers, turned in an excellent performance--perhaps the best of her career. 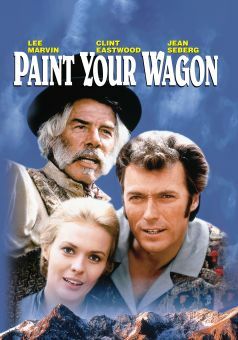 Hutton is of course cast as legendary sharpshooter Annie Oakley, who ascends from dirty-faced backwoods gamin to the uppermost rungs of international stardom. Her mentor is Buffalo Bill, played by Louis Calhern (like Hutton, Calhern was a last-minute replacement: the original Buffalo Bill, Frank Morgan, died before production began). 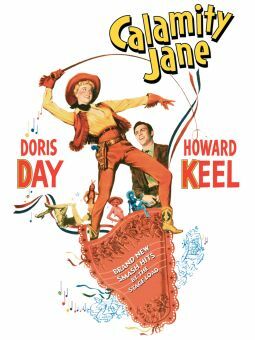 Annie's great rival is arrogant marksman Frank Butler (Howard Keel) with whom she eventually falls in love. 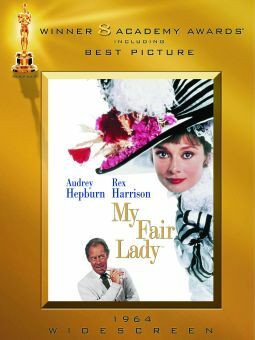 She goes so far as to lose an important shooting match to prove her affection--a scene that hardly strikes a blow for feminism, but this is, after all, a 1950 film. Of the stellar supporting cast, J. Carroll Naish stands out as Sitting Bull, whose shrewd business acumen is good for several laughs. 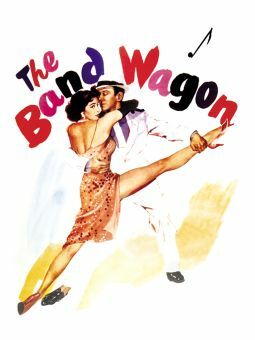 Virtually all the Irving Berlin tunes were retained from the Broadway version, including "Doin' What Comes Naturally", "You Can't Get a Man with a Gun", "Anything You Can Do", "The Girl That I Marry", "My Defenses are Down", "They Say It's Wonderful" and the rousing "There's No Business Like Show Business", which was later tantalizingly excerpted in MGM's pastiche feature That's Entertainment II. 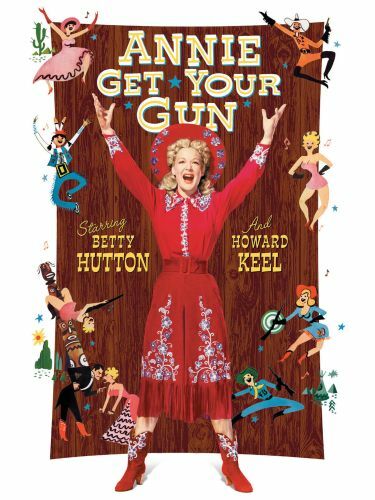 Alas, due to a complicated legal tangle involving the estates of Irving Berlin and librettists Herbert Fields and Dorothy Fields, Annie Get Your Gun hasn't been shown on television in years.